The financial awareness has been increased a lot in UAE by the international investors. The global business community finds it quite safe and profitable to invest there due to an efficient and developed Economy. The intensity and complexity of the financial services in Dubai has reached to such a great extent that it now needs the audit firms to assess the financial institutions very carefully. The audit work has become very challenging day by day, thus, making it tougher for the audit firms to maintain the standard of work. The international accounting standards and markets’ trends are rapidly changing, and it has raised the need for tougher audit requirements. Therefore, the reliability and practicality of the financial set up in Dubai are made possible due to the provision of better and refined audit services. As a result, the audit in Dubai has emerged as one of the key areas of the financial system. UAE is a mix of international race entrepreneurs. People across the globe establish their business in UAE since it is the ace place to build your dream. Growing business has opened the way for auditing firms in Dubai. Audit firms in Dubai offer various services to almost all fields, including Insurance, Real Estate, Finance, Regulatory Bodies etc. Residents in the UAE may be much aware of the laws and rules for establishing a company. At the same time, it’s quite challenging for foreign entrepreneurs who have limited or no knowledge of the changing and present legal scenario. Failing to follow laws in any country may result in heavy penalties and even ban of your business. Why take risks when you have many authorized auditing firms in Dubai? 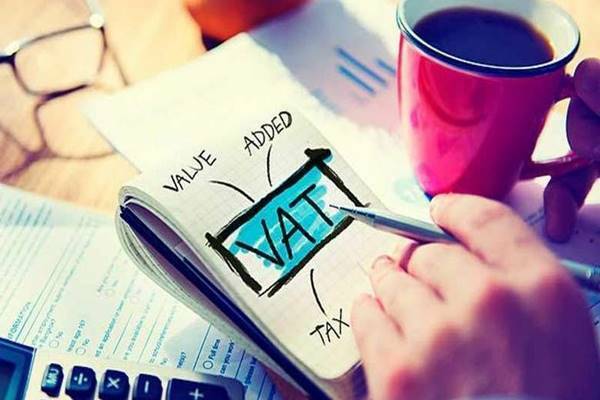 The Audit firms in UAE are blended with a set of exceptional features and benefits for business accumulation to its growth. It is mandatory for a company to have an auditor who keeps a proper record of the financial statements as well as other important documents. Since every business deals with many risks, it is essential to take a safe step to protect your organization from prying eyes around. 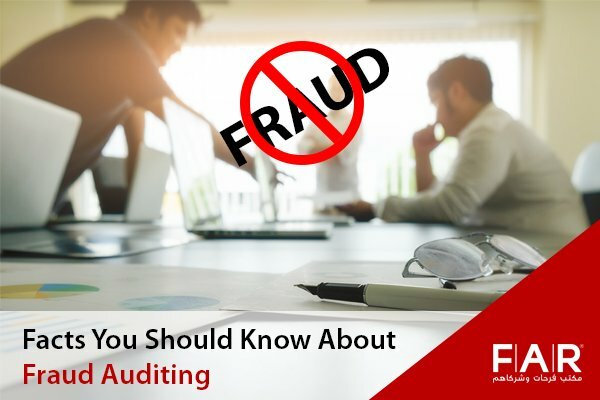 The main objectives of top audit firms in Dubai are to determine and judge the financial statement of an organization, assist companies’ formation, provide consulting services for HR, IT, Property, Healthcare, Business etc, provide registration for companies and make you free from unwanted tax and duties. These objectives are the basic key for any businesses.